This new and latest generation i-Size car seat is designed to guarantee maximum safety for the child in the car from newborn (40 cm. ), up to 4 years old, approximately (105 cm tall). +Plus version includes an Electronic system to prevent any misuse - LCD screen with indicators for correct installation. 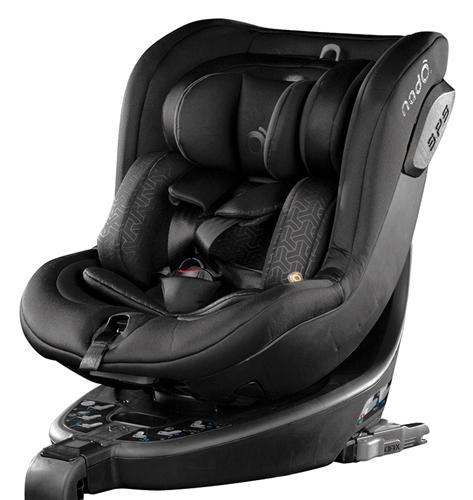 +Plus version includes SPS and other state-of-the-art safety performance features, by complying with the latest i-Size (R129) car seat regulation. Built-in electronic system to prevent any misuse - LCD screen with indicators to avoid installation errors.